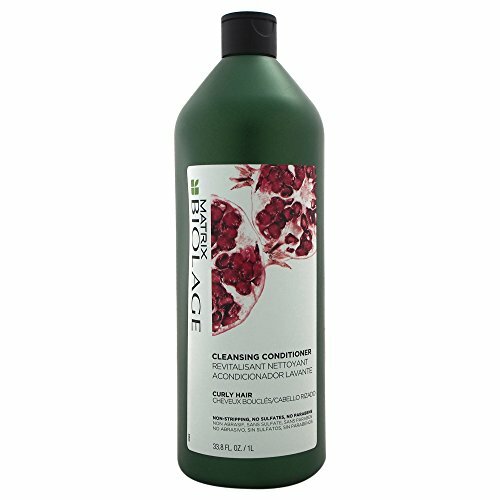 It provides thorough cleansing and deep conditioning. Restore smoothness and manageability for increased shine and suppleness. Suitable for daily use or in between traditional shampooing.